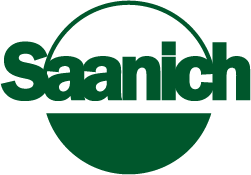 In 2010, the District of Saanich made a commitment in its Climate Action Plan to reduce emissions in municipal operations by 50 percent by 2020 based on 2007 levels. 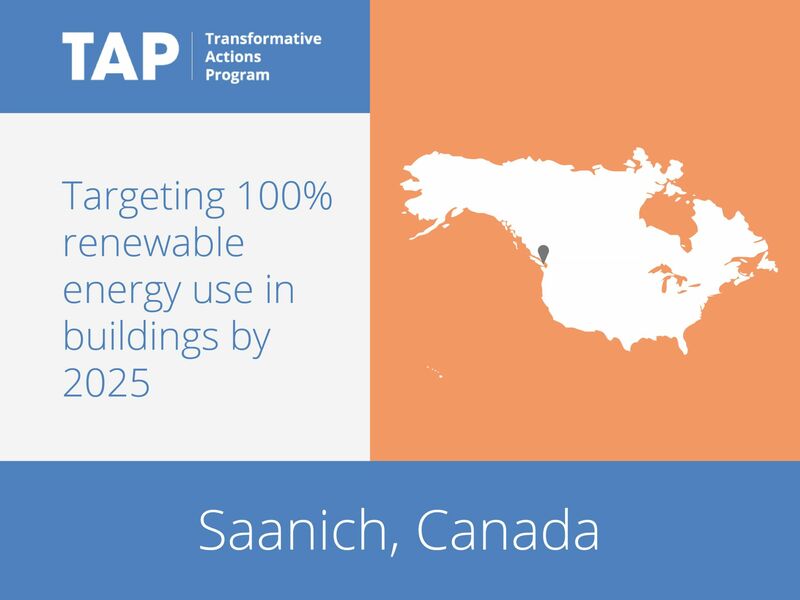 With this goal in mind, the Saanich is investigating the feasibility of implementing 100 percent renewable energy-powered municipal buildings by 2025. Saanich’s current municipal building stock consists of seven main building complexes including four large recreation centers, a public works yard and a Municipal Hall. The project would reduce corporate emissions by 48 percent overall. In addition, the investment will ensure the long-term sustainability of the buildings.